At Wimpole Dental Office, we strive to make good dental health as simple and as easy as possible. If you struggle with bad breath, try out some of the helpful remedies below. 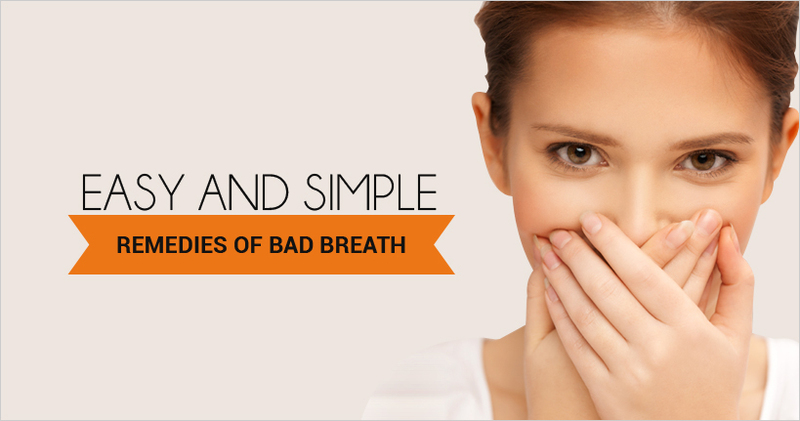 Treating bad breath doesn't have to be complicated or time consuming. Here are a few straightforward techniques you can try at home. Brushing and flossing your teeth after meals removes the food particles and plaque that breed bad bacteria. Crunchy, fibrous foods stimulate saliva production and ward of odorous bacteria. Mix a tablespoon of lemon juice with a cup of water and swish around your mouth. The acidity of lemons prevents the growth of bad bacteria and its citrus scent masks unpleasant odours. Rinsing your mouth with lemon juice can also prevent dry mouth. Although it's best to eat healthy foods, vitamin pills can also help your body expel mucus and toxins. Vitamins C, D, E and B are some vitamins that promote fresh breath. Cloves, fennel seeds, and aniseeds have antiseptic qualities that fight against bad breath. Thanks to its pH balancing effects, apple cider vinegar effectively neutralises bad breath. As bad bacteria grows in acidic environments, occasionally brushing your teeth with baking soda helps neutralise the acids and restore a healthy mouth. It's important to practice healthy habits to maintain good dental health and keep bad breath at bay. Regular dental checkups are crucial to staying in the best of dental health. Antibacterial mouthwashes are great at killing bacteria and preventing bad breath. Remember not to use alcohol based mouthwashes that cause dry mouth. Your toothbrush needs replacing every 2-3 months as bacteria can cling to the bristles. Green and black teas contain antioxidants that destroy odour-producing bacteria. Drinking water keeps your mouth moist and saliva flowing. Antidepressants, diuretics, pain relievers, and antihistamines prevent the flow of saliva and cause dry mouth. Get to the root issue of any issues causing you to breathe through your mouth instead of your nose. Breathing through your mouth results in bad breath. Smoking causes dry mouth and increases your chances of developing gum disease. Don't wait until bad breath becomes an issue, take steps to prevent it happening altogether. 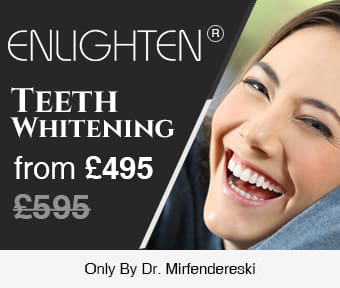 With our expert tips and regular dental checkups, maintaining a healthy mouth and fresh breath couldn't be easier.